Set adrift on the sea. Photo: Stacey Sykes. Forget the Hamptons, Cape Cod, and the Outer Banks. 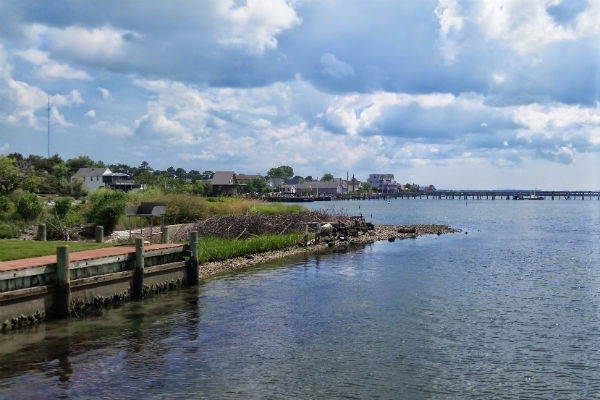 If you're on the East Coast and in need of a few days of peace and quiet, head to a little island off the coast of Virginia for Americana beachy bliss. If you want a side of action with your cold beer, plan to be there on July 30 when they herd the wild ponies. That's right, the wild ponies. CHINCOTEAGUE ISLAND, Virginia – My two-year-old daughter, husband, and I just got back from a four-day vacation in Chincoteague Island — a small barrier island off the coast of Virginia, famous for its population of , which have lived in the area for centuries. I cannot get the place out of my head. For days I've been thinking about how to accurately describe it, and I think it's best to start with what you won't find on Chincoteague. Sprawling resorts do not span the coastline, nor do boardwalks. 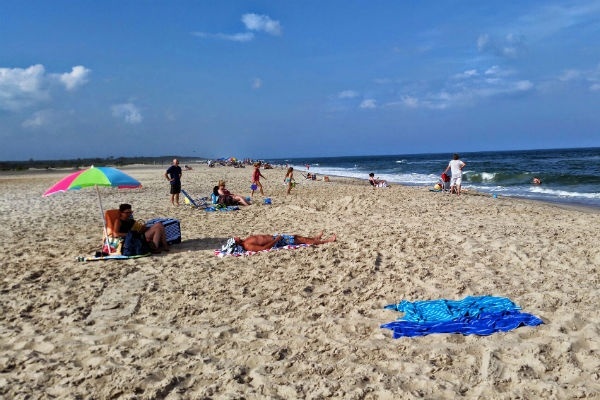 The beach is part of a pristine, 14,000-acre that has none of the commercial sprawl that has beset so many East Coast beach towns over the years. The refuge is so clean and magnificently unspoiled that when beach-goers are gone at the end of each day, you'd be hard-pressed to find evidence that human beings had been there at all. Also missing from the island are trendy boutique hotels and fine dining restaurants. And the nightlife experience really depends on how many beers you decide to drink while watching the sun set over the bay. 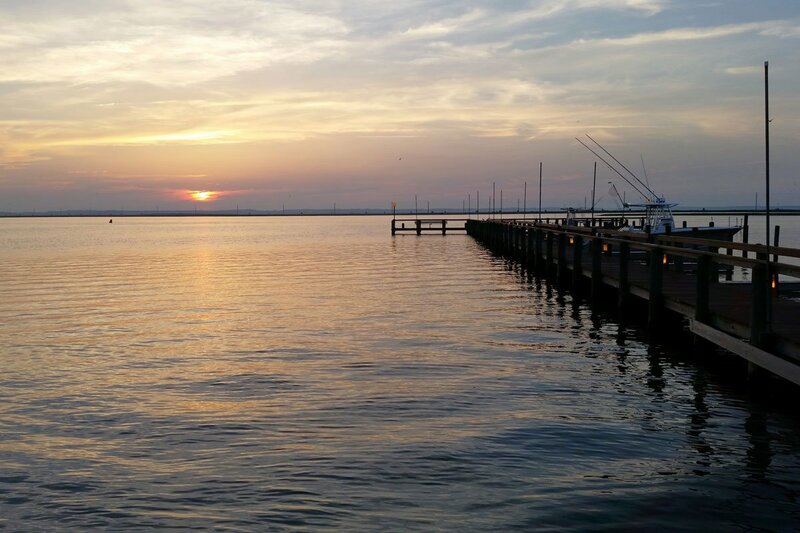 Chincoteague is not for everyone, but for those who seek a beach vacation devoid of crowds and sensory overload, there's no better place to be. Not a resort in sight. Photo: Stacey Sykes. You're on the island, and the water's the thing. There are several boat tours to choose from, each capturing a different flavor of the island. does educational eco-tours of the bay led by the endearingly wacky Captain Barry, who guides you through multiple stops to collect shells, eat raw oysters, and get your feet wet while digging for sand crabs and trawling for sea creatures. 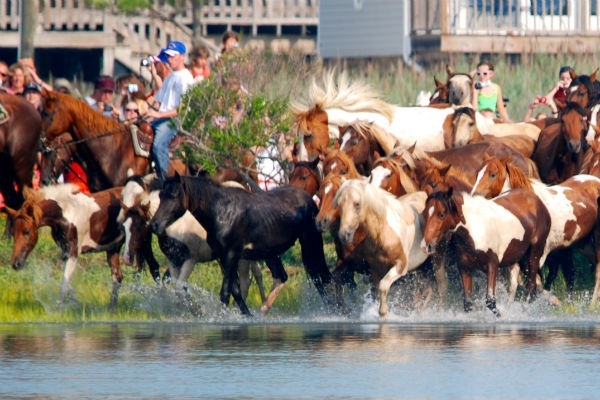 On around Chincoteague and neighboring Assateague Island, you'll see the famous Chincoteague ponies and other wildlife, including dolphins and the island's 320 species of birds. Book your boat tour in advance, as space can fill up quickly in high season. Other than that, there's no need to make any plans all. Too, too cute. Photo: Stacey Sykes. The wild Chincoteague Pony became an official breed in 1994, though they've lived on neighboring Assateague Island for hundreds of years. There are about how they got there in the first place, with some saying they were brought over by early settlers and others claiming they're actually the descendants of equine shipwreck survivors. 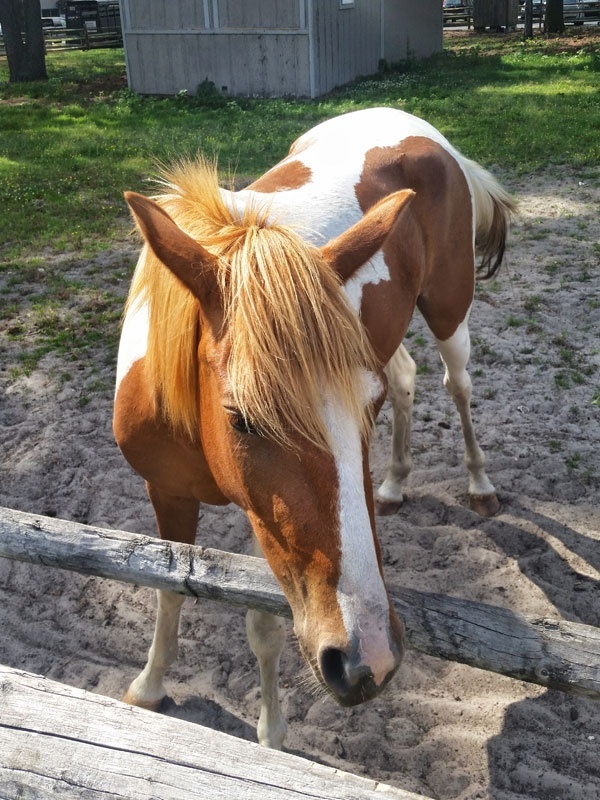 The Chincoteague Volunteer Fire Company owns and manages the ponies, which are small and adorable enough that you'll want to give them a big hug and scratch their ears, but they really are wild and you're not supposed to touch them! The best option for getting close without getting bitten is to book one of the many boat tours available around the island. The Assateague Explorer has a devoted exclusively to seeing ponies. Or, if you're not dead set on seeing them in their natural habitat, you can visit the , which offers pony rides and shows. Even those who aren't bona fide nature-lovers will revel in the beauty of the . 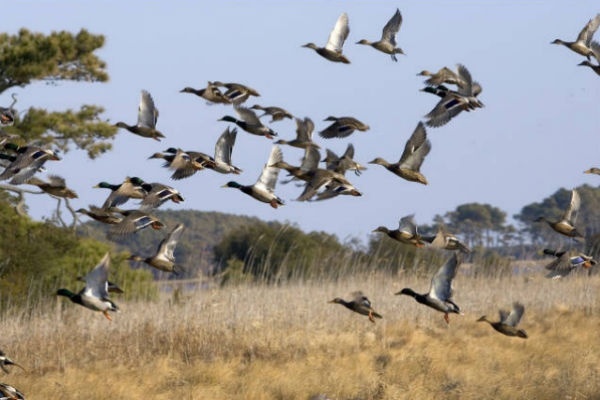 In addition to the immaculate beach and hiking and biking trails, the diverse habitats — maritime forests, freshwater areas, and salt marshes — absolutely teem with wildlife. To make the most of your time in the refuge, rent bikes from , located on one of the island's main drags, Maddox Blvd. They offer great rates and are located close to the park entrance. Don't forget to pack bug spray — you don't want mosquitos to ruin your summer day. Most of the island's limited commercial development is on Maddox Blvd. Chincoteague's other main drag, Main St., is about as Main Streety as a street can be. It runs through the island's diminutive downtown and is home to charming antique shops, art galleries, and souvenir stores. 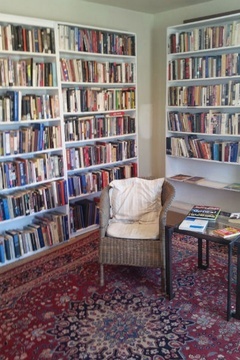 Of special note is , for its impressive collection of new and used books, as well as handmade gifts, artwork, and jewelry. Oh, and if you decide you want to fulfill your fantasy of relocating to Chincoteague — and the thought will cross your mind — you can seek advice from the store's owners, who did just that a few years after visiting the island for the first time. Chill on your hotel balcony. Watch the sun set. Nap on the beach. Breathe in the clean, salty air. Do a whole lot of nothing. You'll enjoy every minute of it. Photo courtesy of Captain Zack's. If you like seafood, get ready to dig in. There are a couple of decent seafood restaurants on the island, such as , but the seafood shacks — of which there are many — are a lot more fun and tend to have better food anyway. 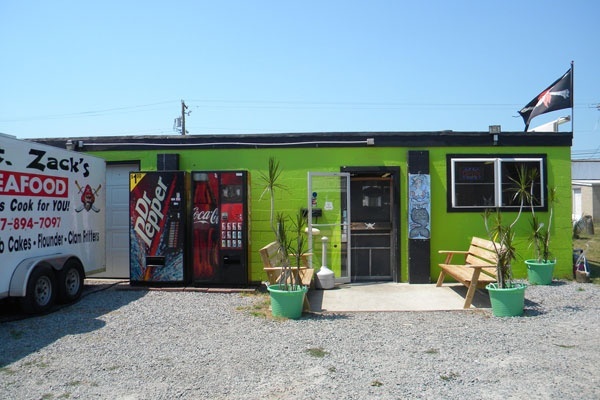 One of the most popular is , a family-owned spot with tasty food and a large outdoor seating area with picnic tables and games to keep you occupied while you wait. If seafood isn't your thing, offers a full menu with everything from pizza to Greek food. They'll deliver to your hotel, too. Pier view of the island outline. Photo: Stacey Sykes. is owned by a family of island natives who will greet you like an old friend when you check in. The hotel is reasonably priced with clean, spacious rooms, a heated swimming pool, free breakfast that includes made-to-order waffles, and a fishing pier just for guests. For those seeking something quainter with a little bit of history thrown in, is a Victorian bed and breakfast where Marguerite Henry stayed in 1947 while she wrote the famous novel Misty of Chincoteague. Across the channel they go! Photo: / Flickr. Adorable. Majestic. Only in Chincoteague. Photo: / Flickr. Though spring and autumn are great, with even fewer crowds and cheaper prices, summer is the best time of year. Keep in mind that if you plan a summer trip, the island's annual takes place in late July. 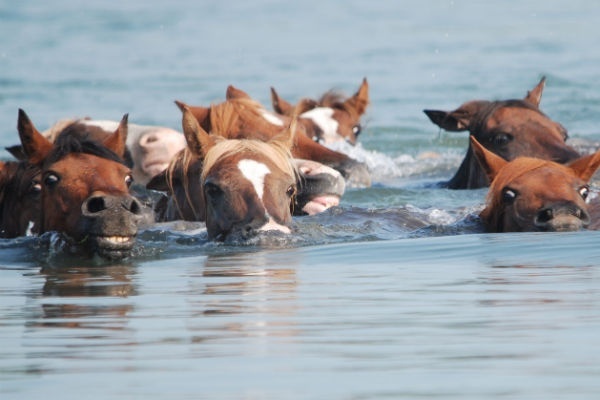 Every year, the Chincoteague Island firefighters, known as “Saltwater Cowboys,” herd the wild ponies across the Assateague Channel to move them from Assateague Island to Chincoteague. It's the one time of year when things can get really hectic on the island — though many people say the event is so cool that it's worth dealing with the crowds. Drive: Chincoteague is within driving distance from all major mid-Atlantic cities: five hours from New York City, three-and-a-half hours from Philly, and three hours from Washington, D.C. Fly: The closest airport is one hour away in , with direct flights on from Philadelphia and Charlotte, North Carolina. You can also fly into in Virginia, which is two hours away. Stacey Sykes is a freelance writer living in New York City. She travels for the joy of escaping reality.